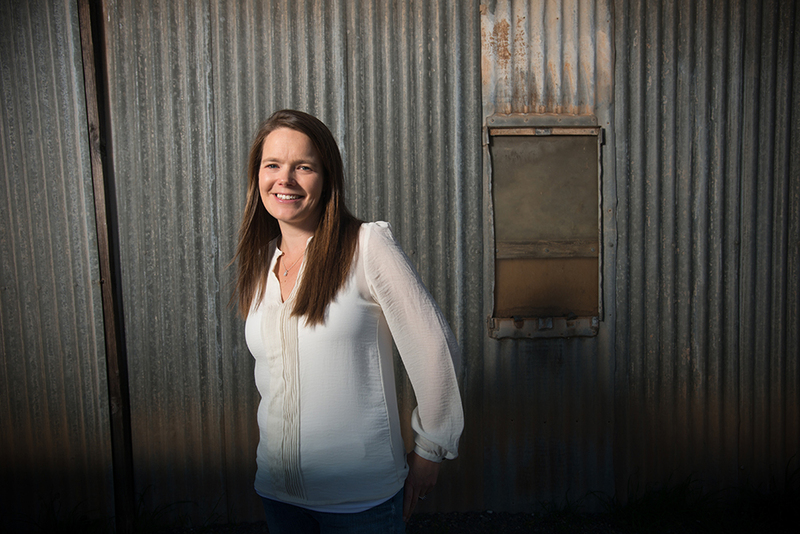 A love of chemistry led female winemaker Kim Jackson into a career in oenology. Still, for Kim the idea of being an oenologist was appealing. She liked the vast amounts of chemistry involved, coupled with working outdoors much of the time. “I thought it would be better than staying inside all day at a laboratory or pharmacy,” she recalls. Her parents always enjoyed wine with dinner, and her father had a collection in his cellar that mirrored his “better than average” palate. He was president of the local “Beef Steak and Burgundy Club,” a group of men that met once a month at a different restaurant to eat good food and drink wine from the club’s cellar. Her dad was so enthusiastic about winemaking as a career choice for his daughter that “he practically filled in my university enrollment form for me,” she says with a smile. Sadly, Kim’s father did not live to see her become an oenologist, but she knows he “would have been proud” to see his daughter rise through the ranks of winemaking in her native Australia and at famous vineyards in California and the French region “near and dear to his heart” – Burgundy. 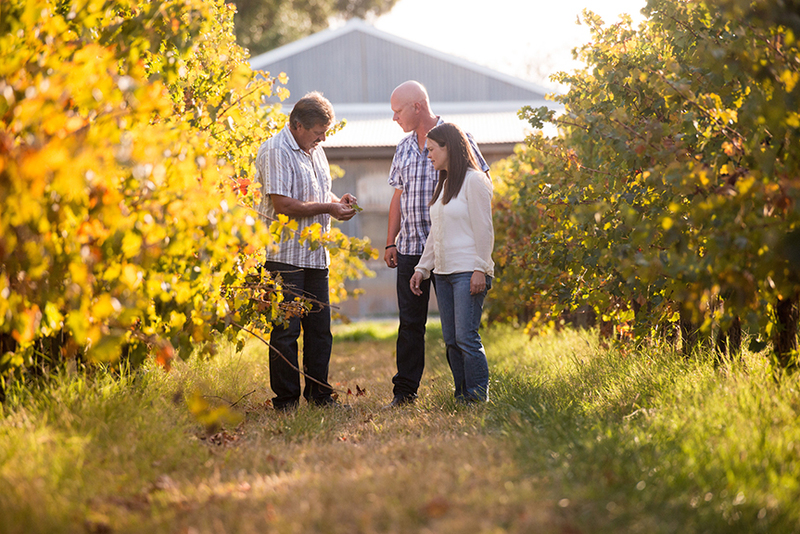 After graduation, she was working in the fertile McLaren Vale soil under the tutelage of some of the top South Australian winemakers of the late 1990s, when Australian wines were becoming wildly popular around the world. She returned to McLaren Vale after traveling abroad, making wines as part of a well-known consulting firm in the region. While there, she met and made wine for both Paul and Lynne Shirvington, owners of Shirvington, and Kim Longbottom, owner of Henry’s Drive. Kim was instrumental in the development of the now-famous Pillar Box Red wine, called “one of the best value wines in the world” by famed American wine reviewer Robert Parker.